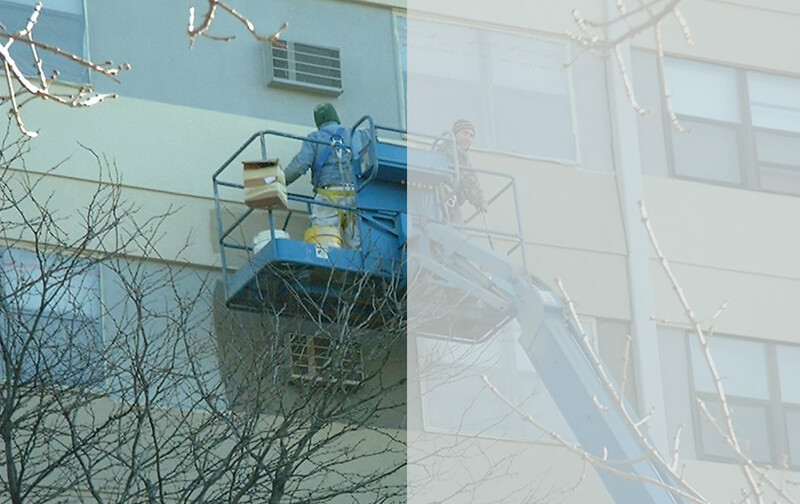 As buildings age and deteriorate, building systems require maintenance, repairs and replacement. This is especially true with buildings constructed in the 19th and 20th centuries as the demands of 21st century living strains outdated building systems. Building evaluations provide owners and property managers with crucial information on the condition and life expectancy of the overall building systems. determine the life expectancy and repair or replacement costs. Building facades deteriorate from the natural elements, and as structures age facade examination and repairs are required to maintain materials and insure a watertight building. O’Donnell Architects has been performing facade examinations for over 30 years, and we have examined thousands of buildings. 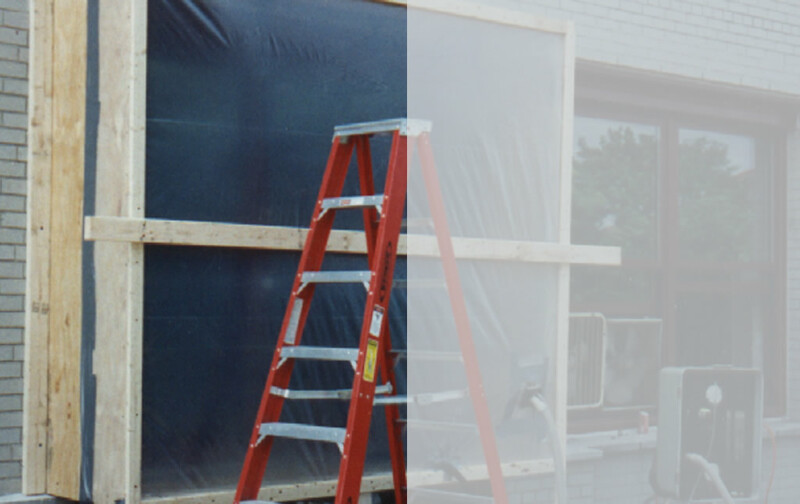 By performing hands-on examinations from swing and pipe scaffolds we are able to accurately assess the conditions of exposed building elements. 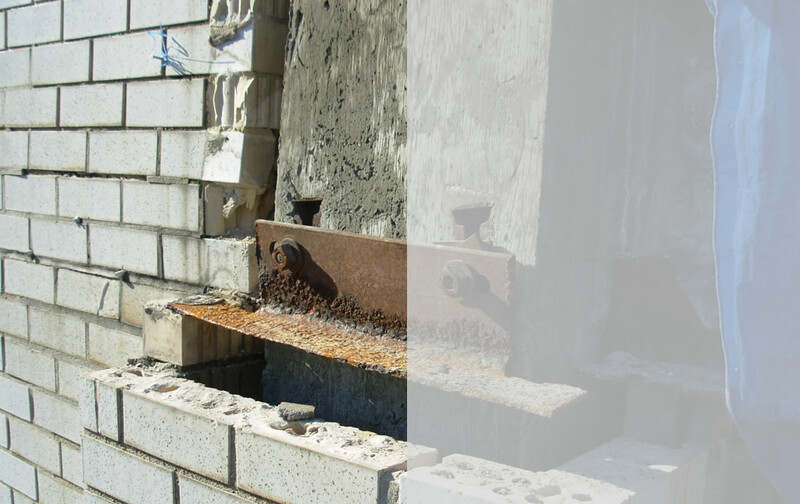 Through forensic and investigative testing we are able to examine underlying conditions of crucial structural and supporting building components. 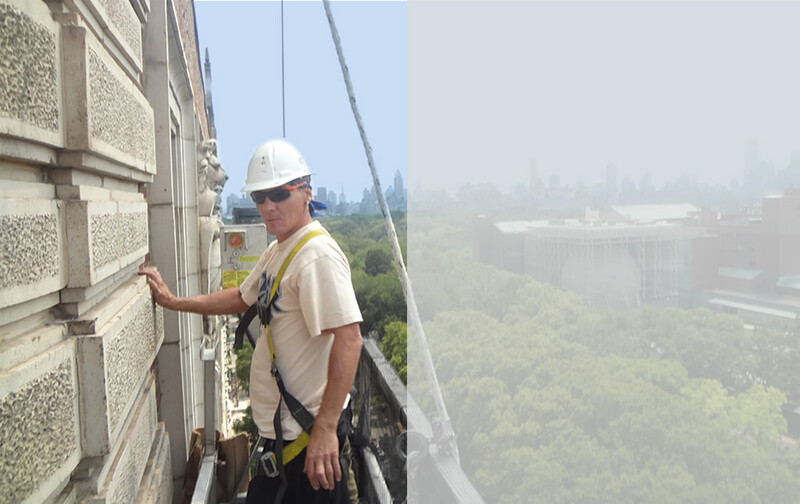 O’Donnell Architects also examines building exteriors for compliance with local facade ordinances including New York City’s Local Law 11 or Facade Inspection Safety Program (FISP). A roof can provide an aesthetic architectural feature, however, the roof function is most critical especially when it comes to keeping the building watertight. Proper design, detailing and product selection is crucial to the success of any roof project. 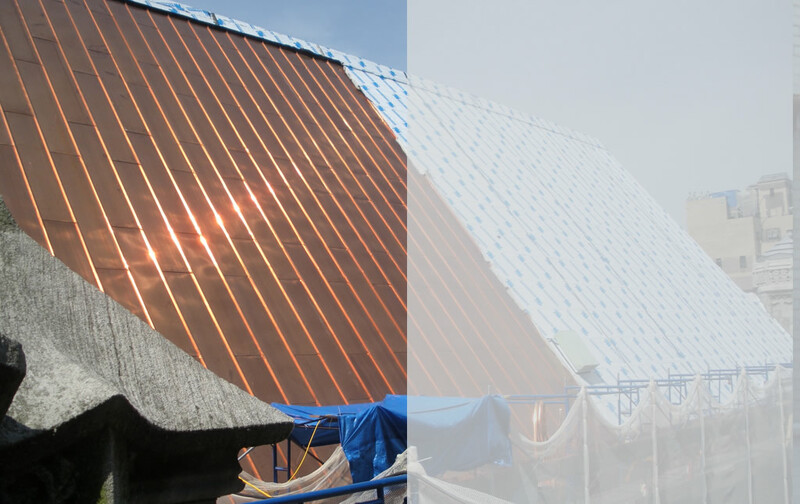 Just as important is insuring the roof is installed in accordance with the design and industry standards during the construction phase. O’Donnell Architects has over 30 years of evaluating and designing roof systems, and observing the roof installation. Through careful design and construction follow through roof failures can be prevented. This is prevalent today as more specialized trades are required for new roofing materials being introduced to the market. In addition traditional materials have been improved requiring refined knowledge of the materials and application. Green roofing which has recently grown in popularity includes adding a growth medium above the roof or waterproof membrane. Green roofing requires additional evaluation to determine the type of roofing or waterproofing that is best for the application. Waterproofing is one of the most misunderstood and misused terminologies in the building exterior industry. Although waterproofing and roofing are used synonymously each individually presents different problems that require different solutions. 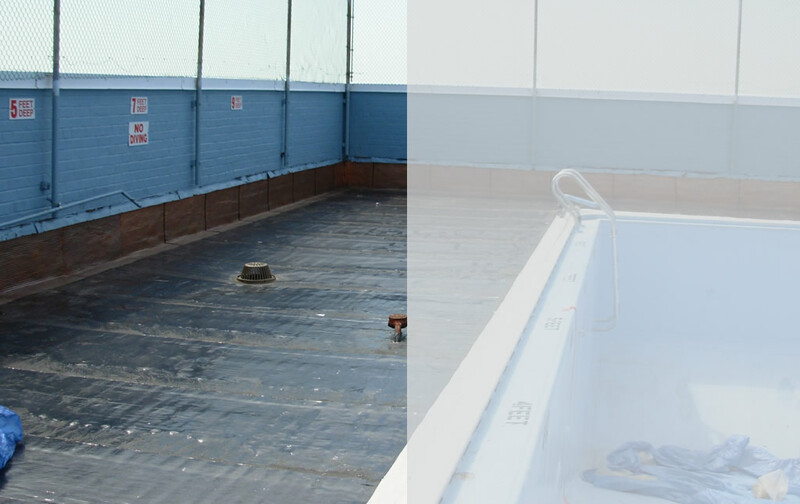 Roofing and waterproofing are defined differently and are required to comply with different testing requirements. 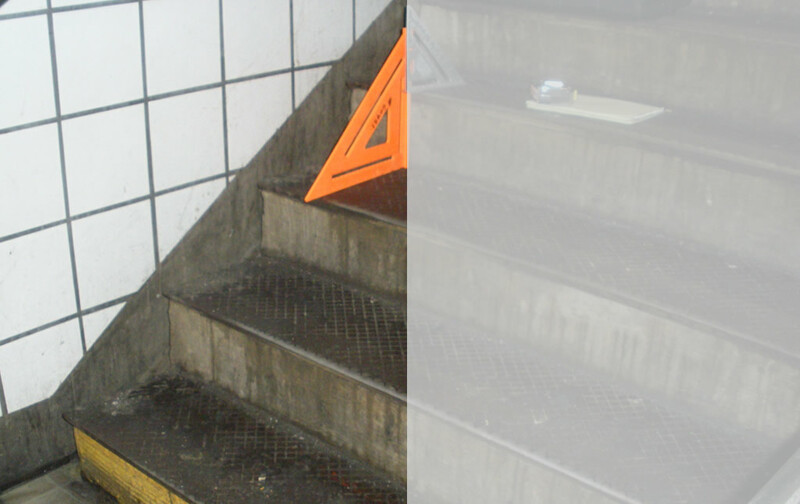 Understanding these differences is crucial as owners and developers utilize underground space. O’Donnell Architects is familiar with both traditional and new waterproofing products, and the importance of proper product selection and detailing. We are also knowledgeable with environmental and protective regulations that limit the use of some products. Windows and doors in exterior walls provide our visual and physical connection to the outside world while protecting the building interior from the natural elements. Windows of today have greatly improved from the single glazed windows used in construction prior to 1965, and with increasing energy costs improved window design leads to a more energy efficient and sustainably designed building. Windows and doors allow air infiltration and exfiltration, and water seepage. Therefore, proper design, selection and installation is crucial especially in coastal and high wind locations. O’Donnell Architects understands the requirements and testing criteria for the successful design and installation of windows and doors. Our experience makes us qualified to design new or replacement windows and doors, and to diagnose problems with installed products. When on site testing is required we work with and coordinate third party testing agencies to provide an independent and non-biased peer review of installed products. Historic buildings include those buildings designated as ‘Landmarks’, and other buildings that have historical significance. The preservation of historic buildings is important to our heritage and provides a connection that allows us to experience a past era. The historic preservation movement in the United States traces its origins back to the destruction of New York’s Pennsylvania Station in 1963. O’Donnell Architects experience in evaluating different building types qualifies us to evaluate and analyze traditional (historic) and modern building construction, structures and materials. 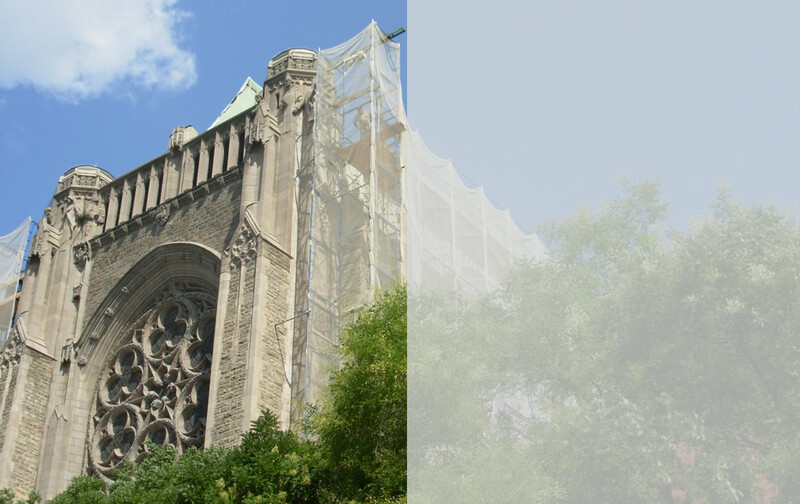 We work closely with governmental agencies to comply with historic preservation standards. O’Donnell Architects are qualified to restore or replace a single historic item or lead the team for a complete historic building restoration. Involvement during the construction process is crucial to the success of any building project as the best designed projects have issues during construction. The selection of the right project team is crucial in working through the challenges of construction, and coordinating the work. O’Donnell Architects experience in construction and project management has lead to the successful completion of hundreds of projects. Prior to and throughout construction we work closely with the owner, consultants and contractor to minimize disruptions and keep the project on schedule. By providing (With) a presence on site O’Donnell Architects can respond to issues that arise during construction, and insure work is being performed in accordance with the contract. We also coordinate testing being performed by independent third party testing agencies. Forensic architecture and engineering is the process of diagnosing building defects, deffeciencies and failures and providing solutions for correction. The process requires an experienced forensic expert with knowledge of the specific building systems being analyzed. 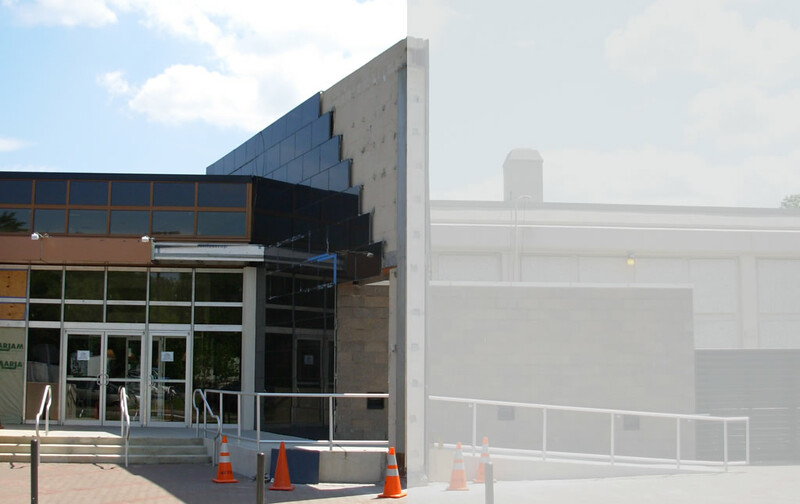 With over 30 years of experience in building construction and building envelope expertise O’Donnell Architects is qualified to provide forensic architectural services to building owners, managers, contractors and the construction industry. When needed we collaborate with expert engineers and specialists to provide a comprehensive evaluation of the problem. When destructive or non-destructive testing is required we coordinate and work with independent third party testing agencies to support our analysis and findings. When litigation becomes necessary to resolve disputes we are prepared to assist with expert services. O’Donnell Architects work closely with attorneys, insurance companies, owners and contractors to identify the causes of building envelope problems, and when necessary provide repair solutions. We rigorously investigate existing conditions, and develop findings that are rooted in sound design practices. We also provide expert services for clients during mediation and arbitration hearings.